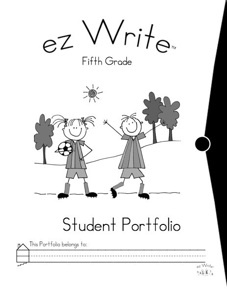 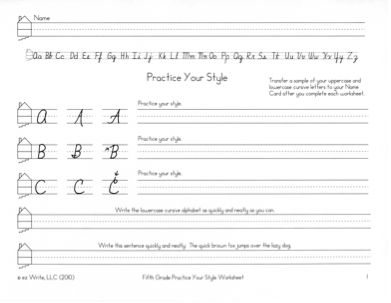 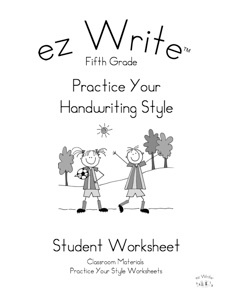 ✓ Students complete the 9 Practice Your Handwriting Style Worksheets at the beginning of the school year. 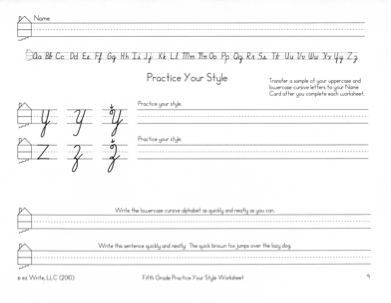 ✓ At the same time they complete a Practice Your Handwriting Style Name Card for their desk top. 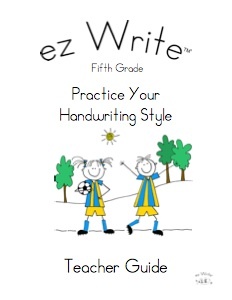 ✓ Students are then able to Practice Your Handwriting Style while completing their classroom assignments.